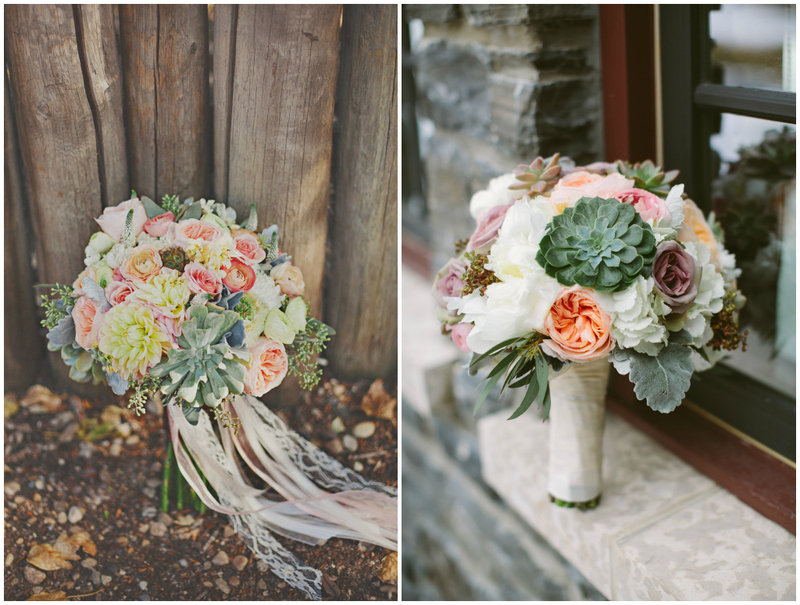 The last of our bouquet inspiration series features gorgeous organic bouquets perfect for the bride who desires a rustic or outdoorsy element to her wedding day style. 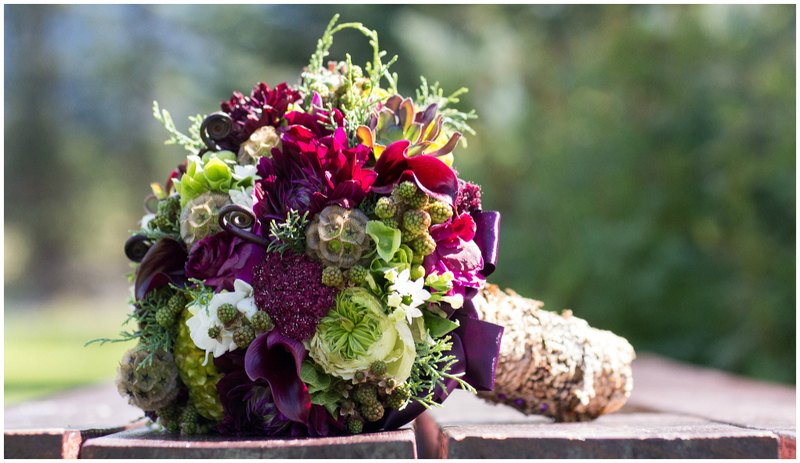 Organic bouquets are full of texture and mixed elements. 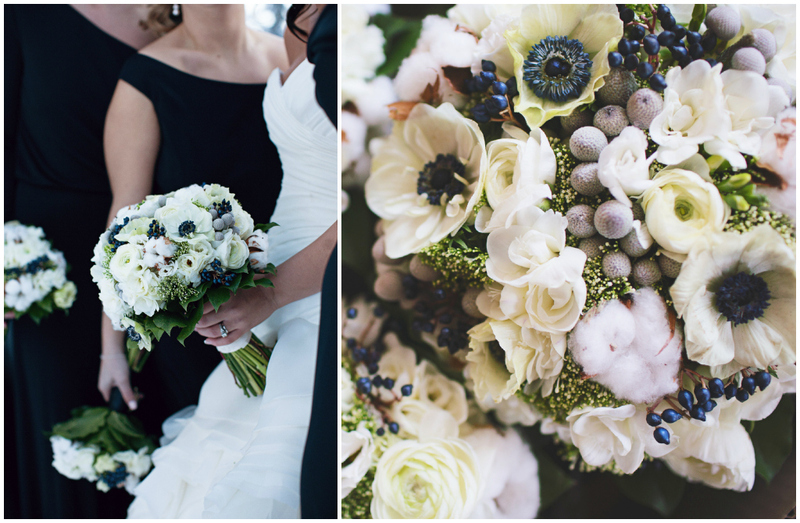 Think beyond floral – succulents, cotton, berries, scabiosa pods and fiddleheads add so much dimension and movement. 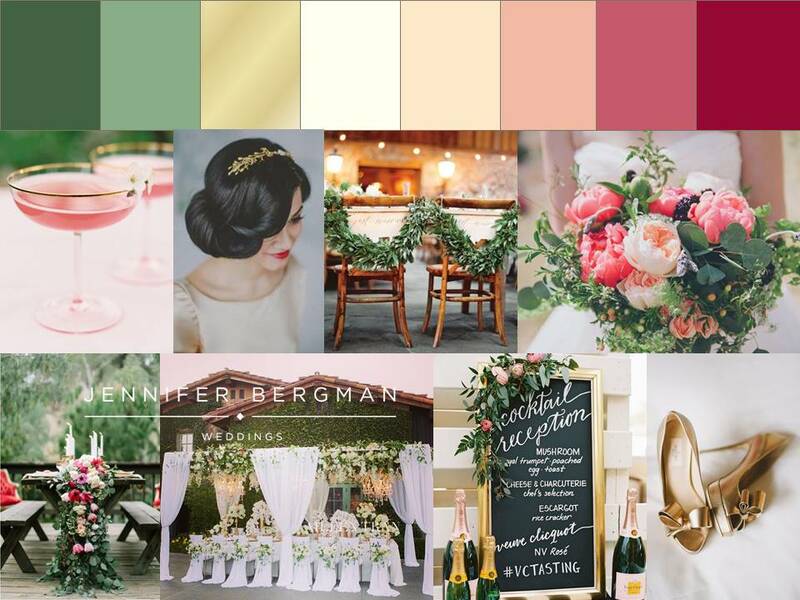 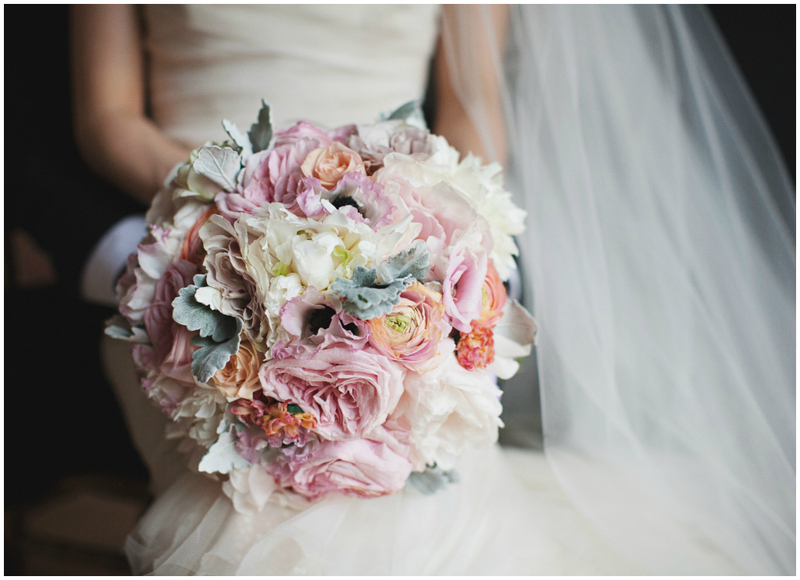 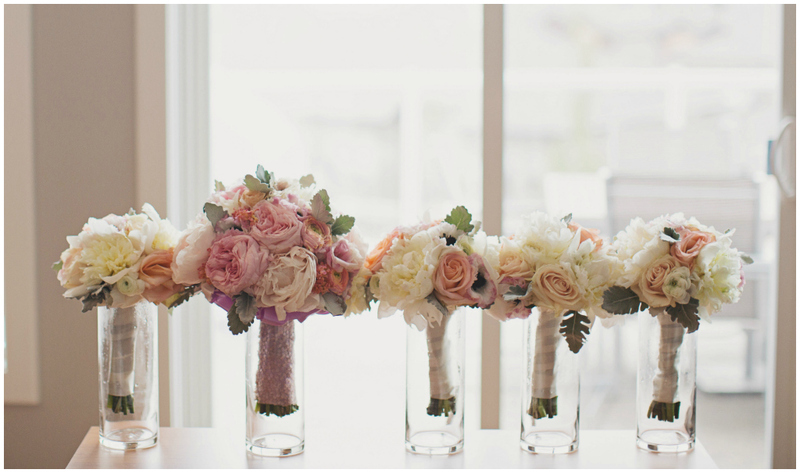 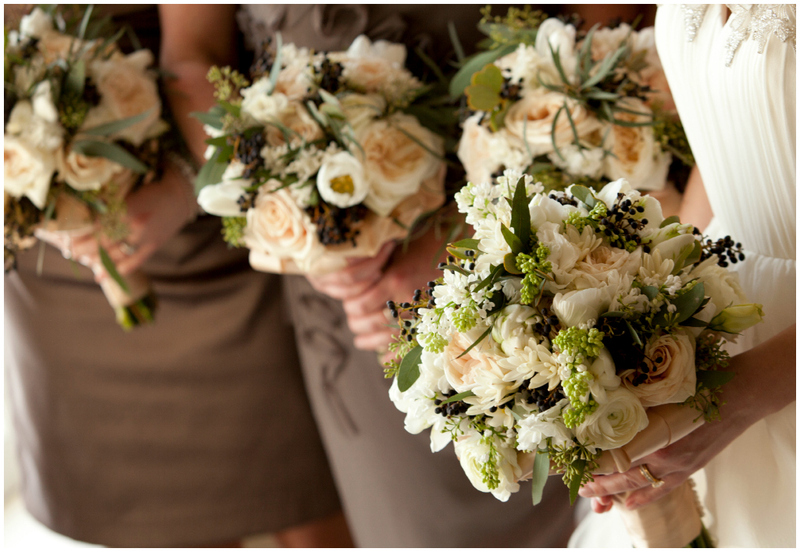 Earthy tones give the bouquet a rustic feel, while soft pastels convey whimsy and romance. 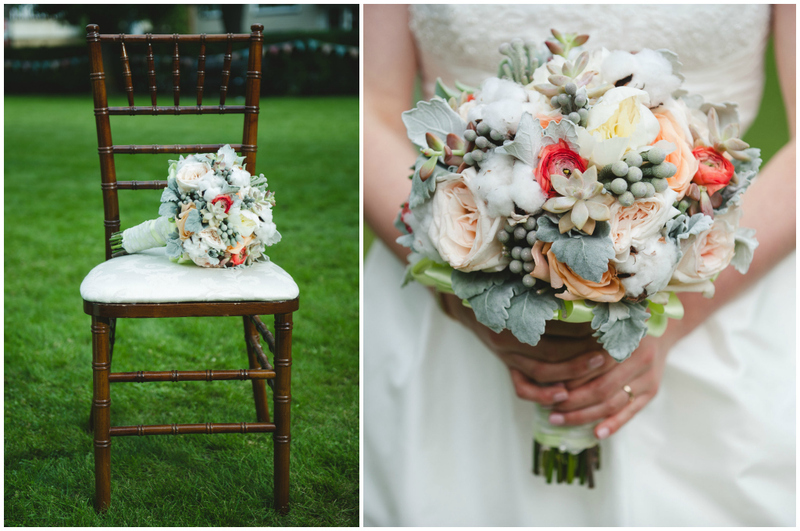 Be sure to check out more inspiration from earlier in this series: Classic White Bouquets, Bright + Bold Bouquets, Romantic Bouquets. 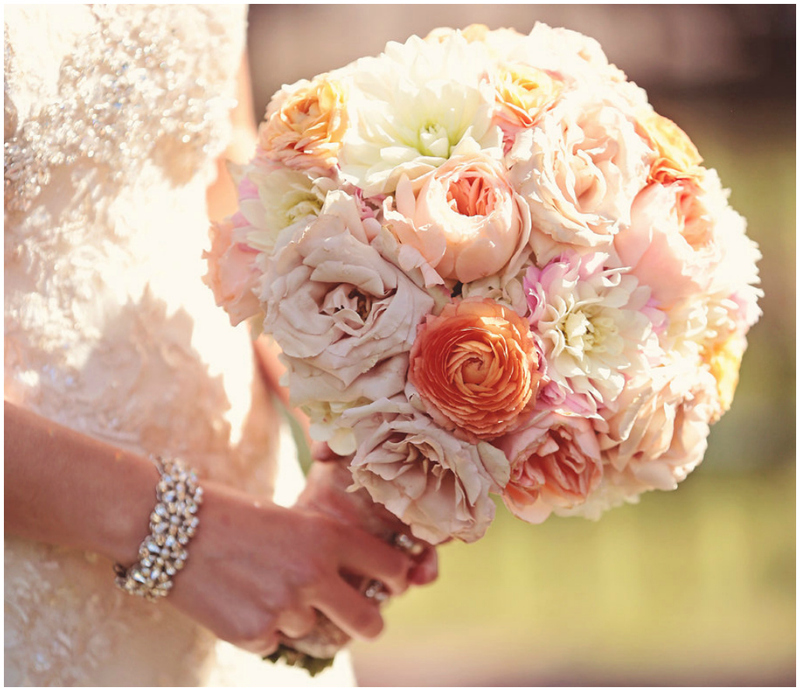 Each one so unique and beautiful. 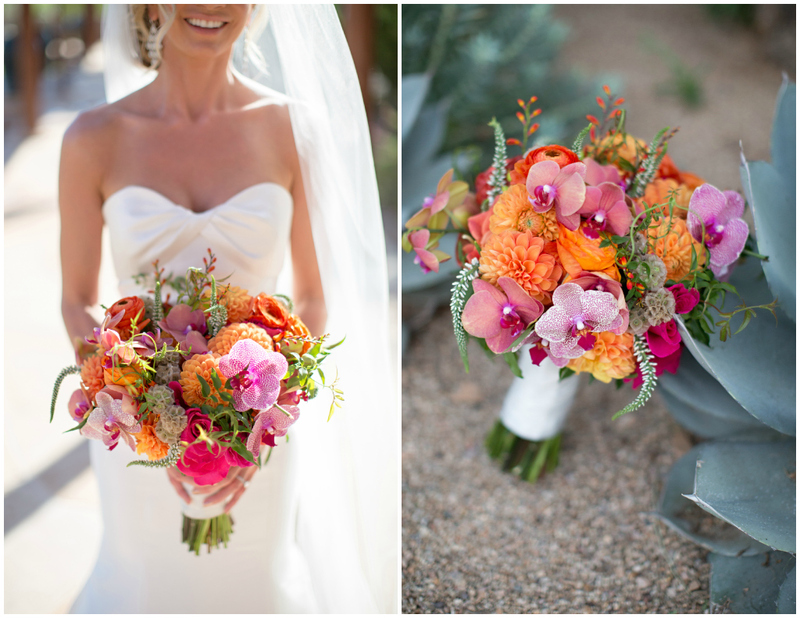 Love all the colors! 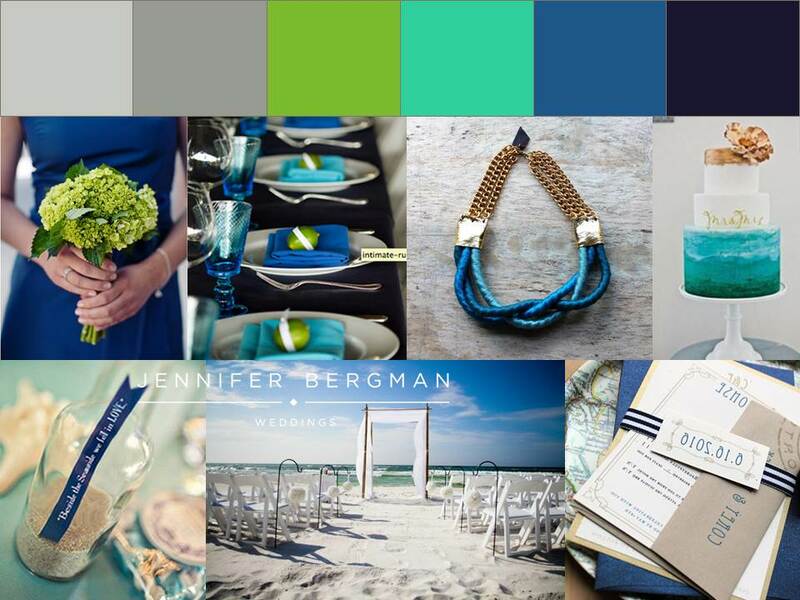 Great post JBW! 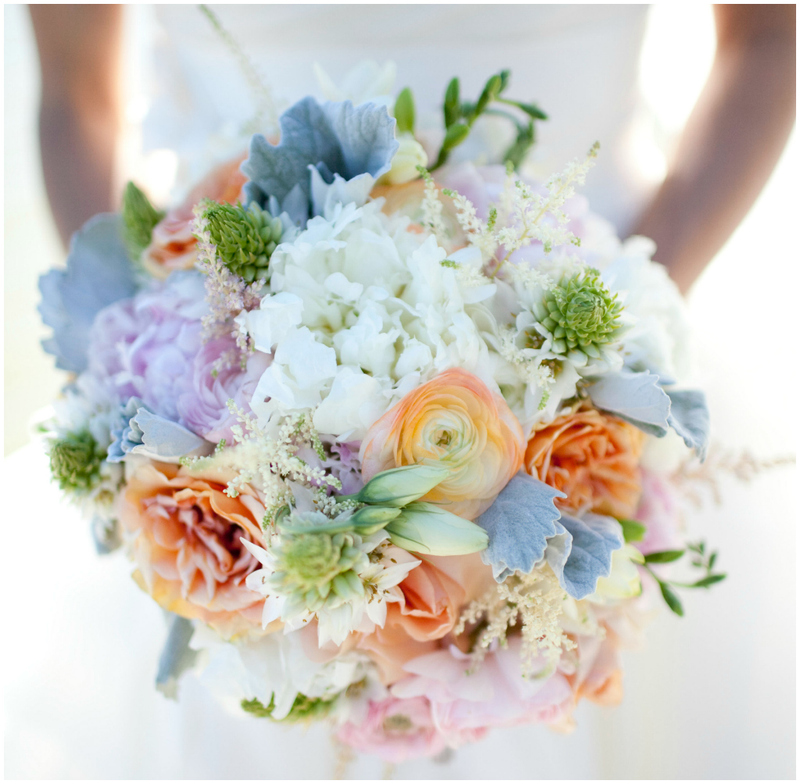 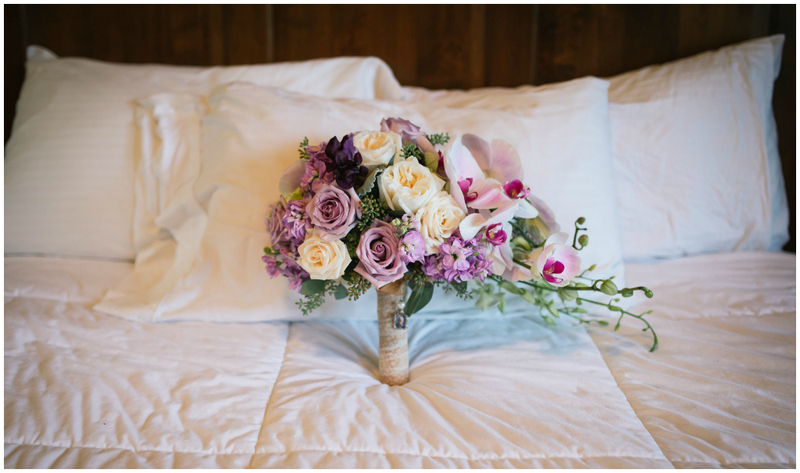 So far we’ve looked at Classic White Bouquets and Bright + Bold Bouquets. 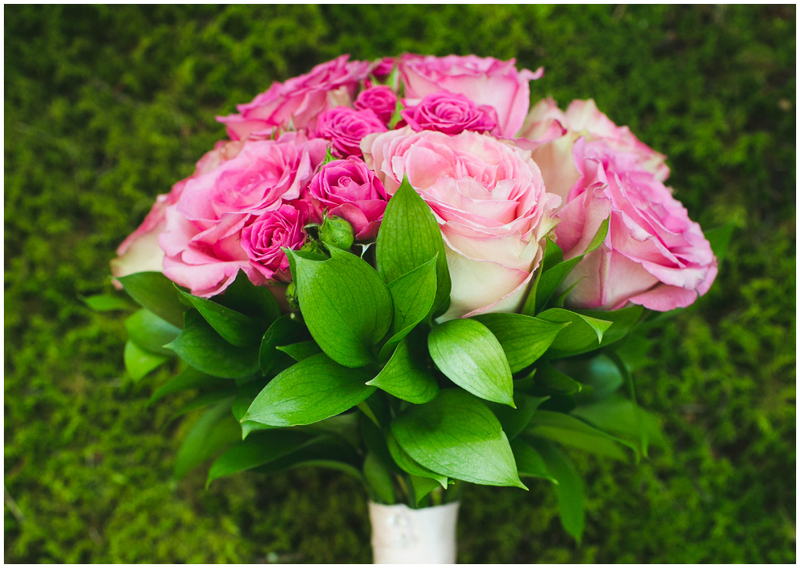 Today it’s all about romance! 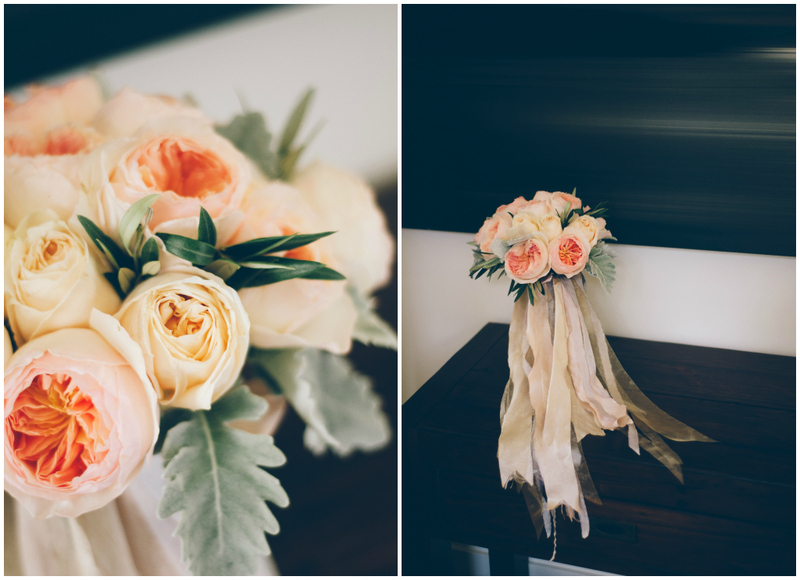 Lush peonies, full-blown roses and soft pastel colours exude luxury and romance in these JBW bridal bouquets. 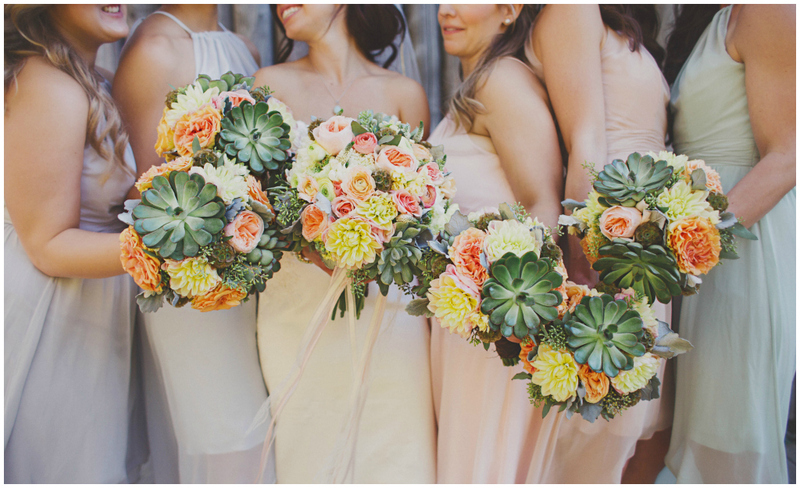 These talented florists created a beautiful balance between feminine florals and delicate hints of greenery or dusty miller to add texture. 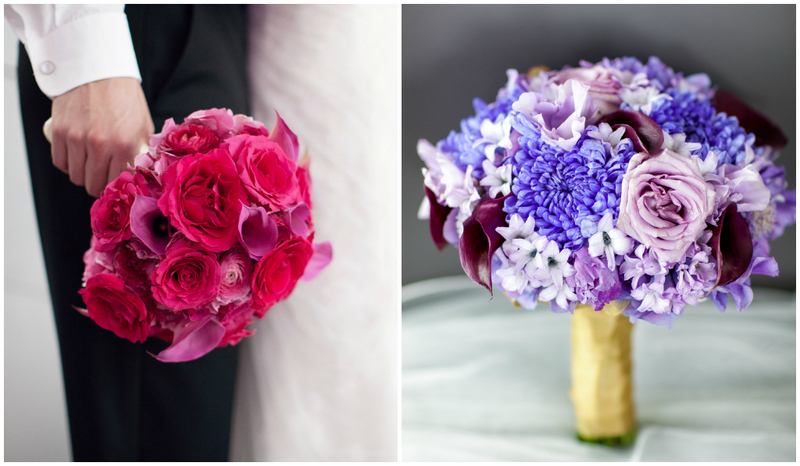 To finish your romantic bouquet, add flowing ribbons, brooches or satin and lace handles. 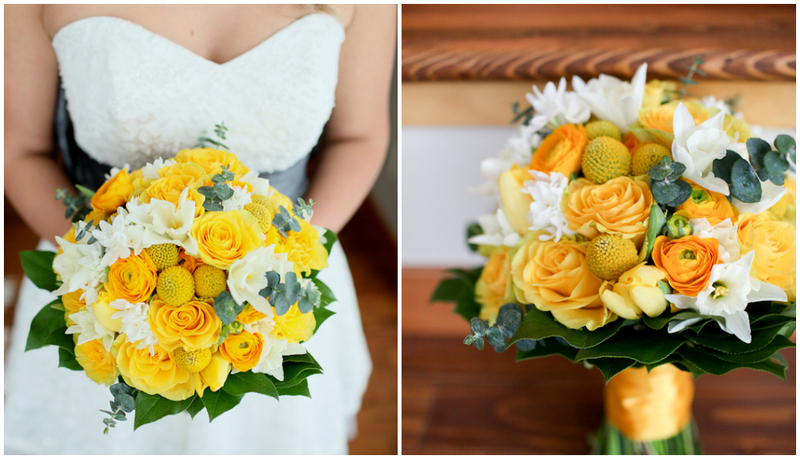 Part 2 of our bouquet inspiration series – we’re featuring bright and bold bouquets full of colour! 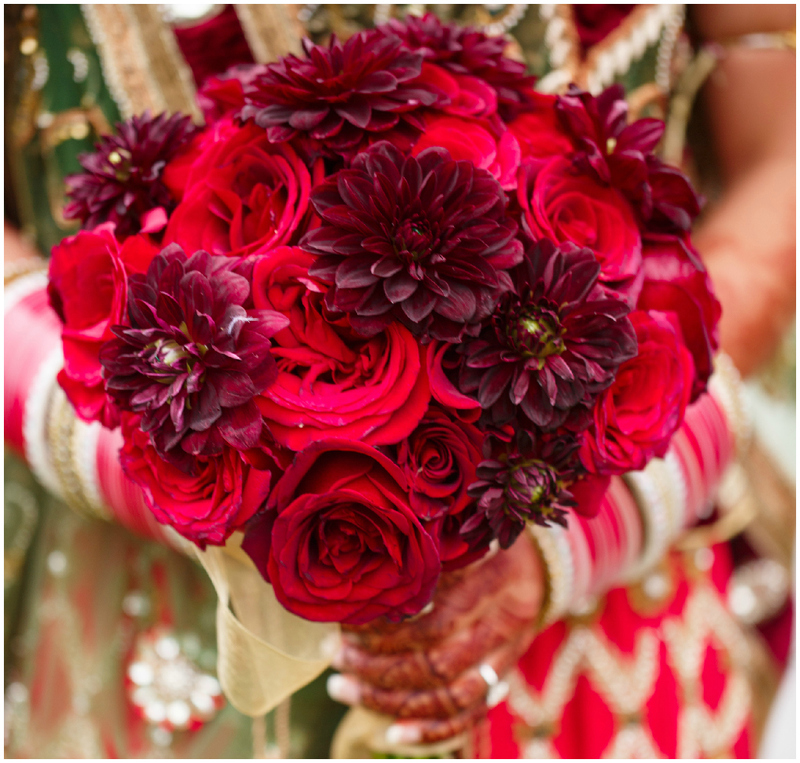 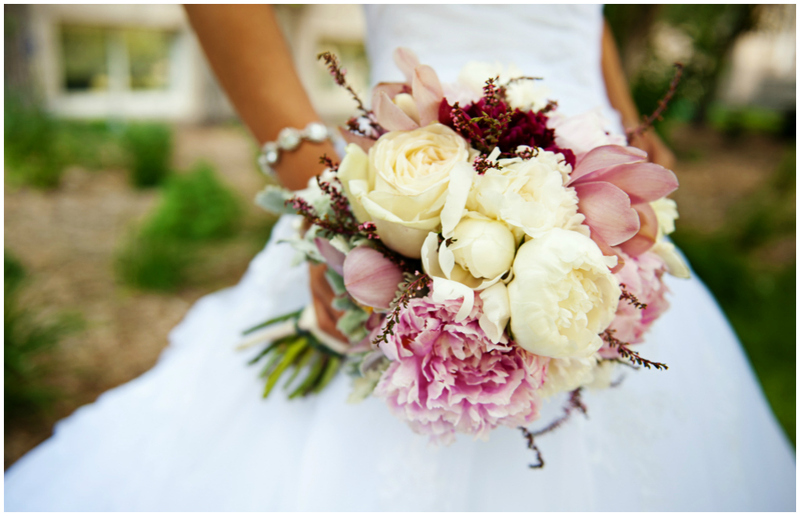 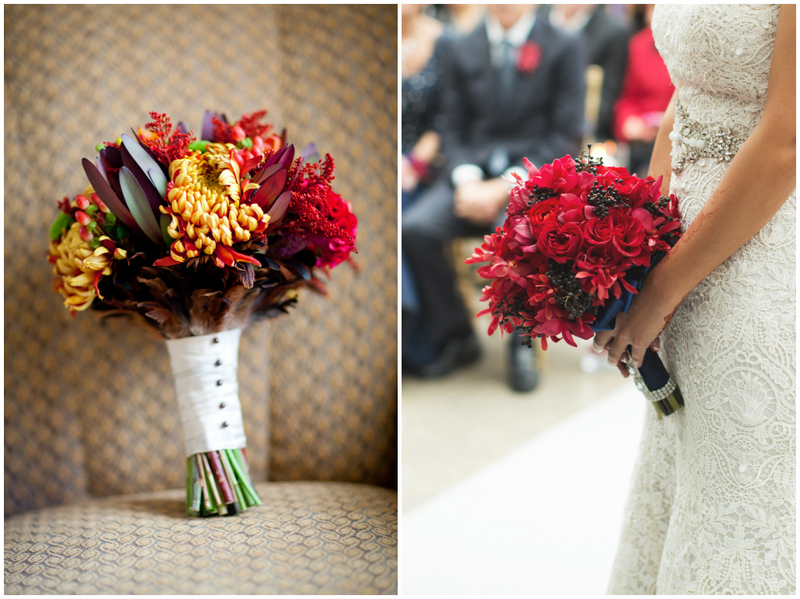 Bold bouquets really pop against a white or cream wedding dress. 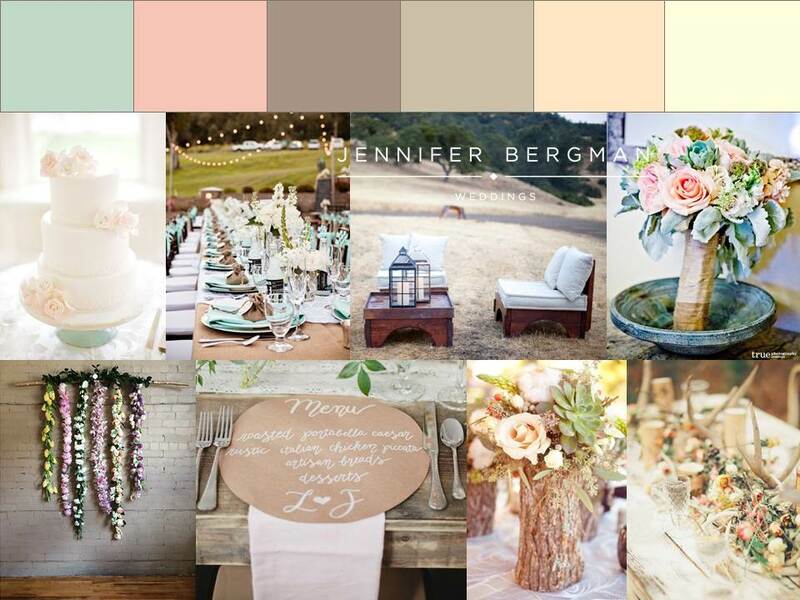 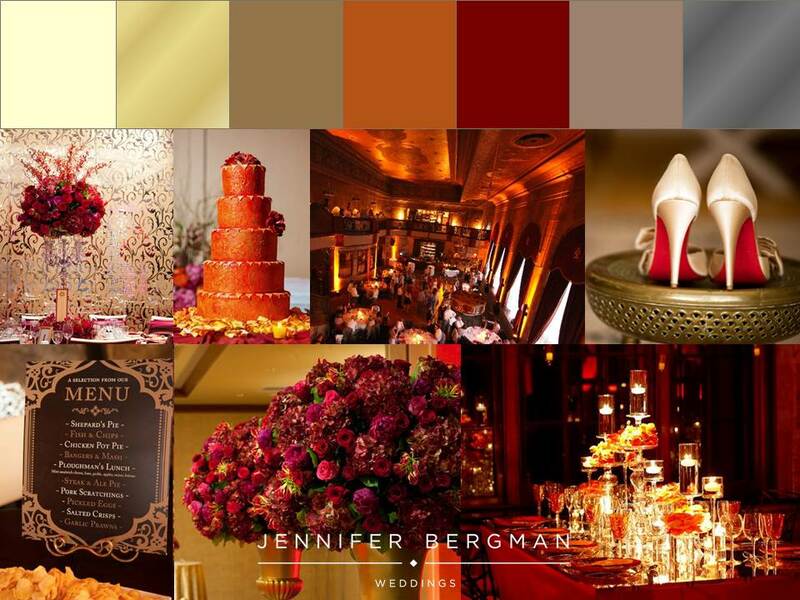 Keep it all one colour for a more classic look, or play with various shades of a colour for more dimension and texture. 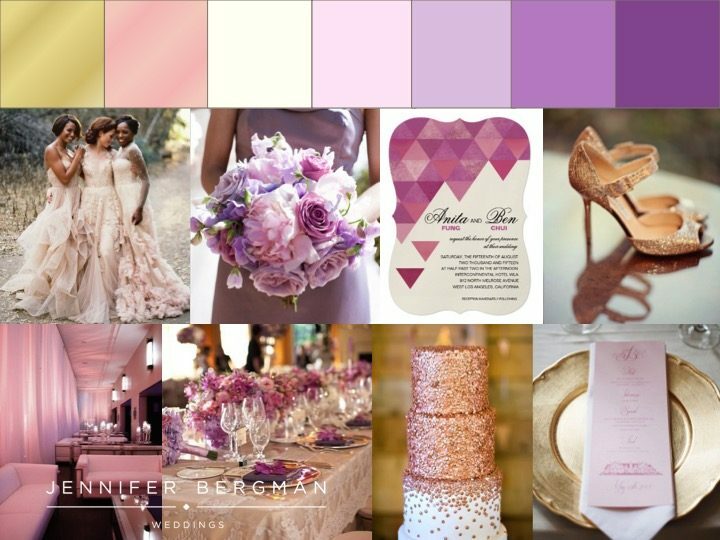 To make an even bigger statement, pair complementary colours such as fuchsia and kelly green or violet and tangerine. 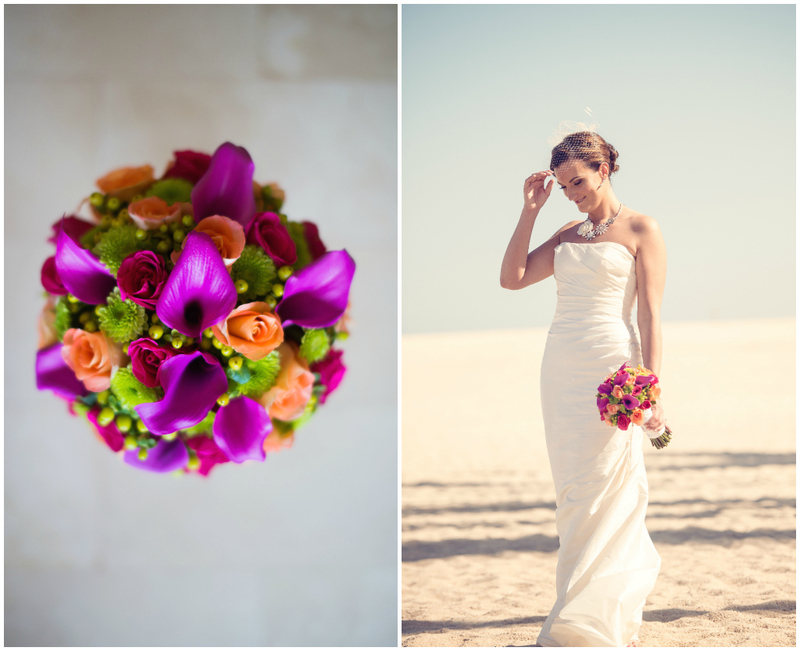 Here’s a collection of JBW brides who have chosen to go with bright and bold bouquets on their wedding day!